At the age of 70 – and every three years thereafter – drivers must declare whether or not they are fit to drive. This self-declaration is not made on the basis of any formal medical or driving test, but relies on the judgement of the individual. While no similar study has been completed in the UK, if the picture here is similar to that in the US and Australia then of the estimated 500,000 motorists turning 70 this year, up to 170,000 might eventually stop driving too early and some 50,000 continue driving with poor levels of ability. 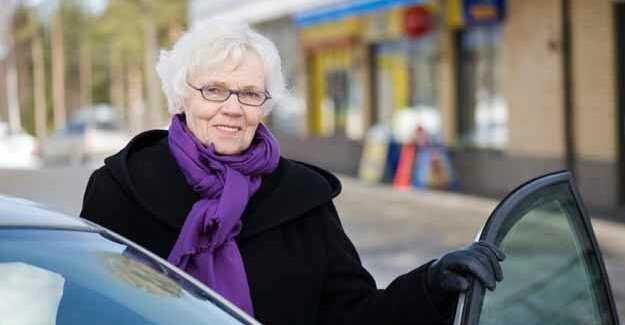 There are currently 3.9 million driving licence holders in the UK aged 70 or over. This number is set to increase dramatically. The Government has predicted that of the UK citizens alive today, around ten million will reach their 100th birthday. “All drivers should regularly consider their fitness to drive, but matters really come to a head when we reach 70 and have to declare that we are fit to be on the roads. In general older drivers have an enviable safety record but it is clear that faced with this critical yes or no decision many motorists simply do not have a realistic view of their capabilities. “While this will mean there are drivers who are unfit to be on the roads there will be many others who have prematurely hung up their keys. This will have a huge impact on their ability to live an active life, access essential services and take part in social activities.